Consulting Quest is growing! 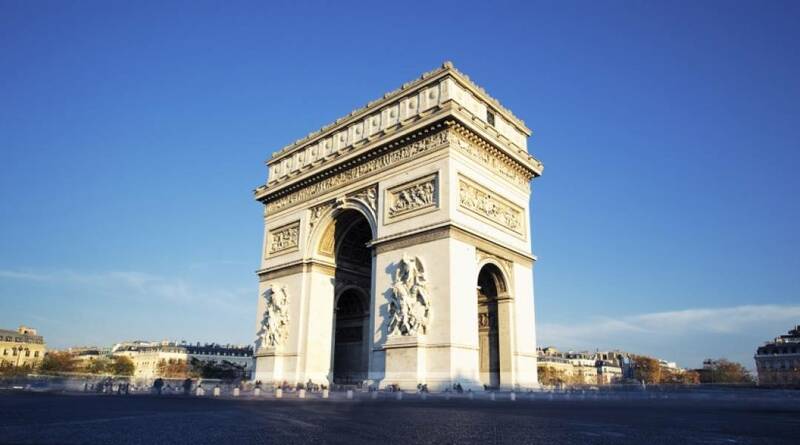 We are delighted to announce that Consulting Quest has expanded to open a new office in Paris, France. The new office is located 66, avenue des Champs Elysées, Paris 8ème. It will be our pleasure to serve you in this new location with the same quality and service you have come to expect from us.